Nassau County residents should take action here and email Presiding Officer Peter Schmitt. Tell him to pass the “Spill Bill” right away. Unfortunately, people were fishing in the channel every day during these months of discharges, and in the summer, people swim, fish, windsurf, kayak, boat, and water-ski through this area. The dumping has stopped due to quick action by the county. 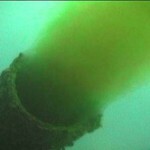 But people should have the right to know about a sewage discharge into their waters. 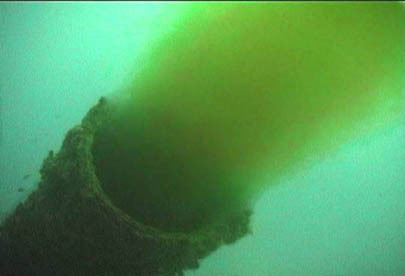 In April 2011, the Nassau County Right to Know of a Sewage Spill Bill was introduced into the County Legislature. This bill requires agencies to report sewage spills and other discharge violations to the public, but it has been stuck in committee. Tell the Presiding Officer to support the quick passage of the Sewage Spill Bill. If your family’s health is at risk, you have a right to know!